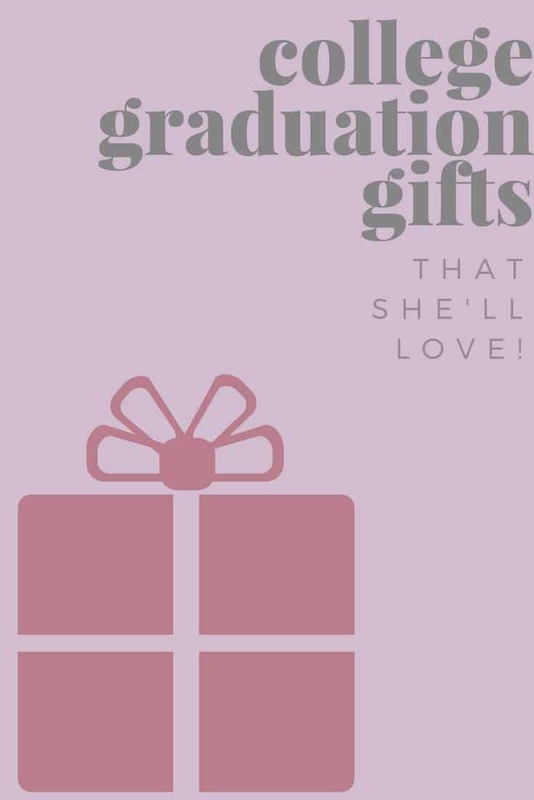 College Graduation Gift Ideas for Her - Gifts She'll Love! If you’re searching for the perfect gift to get your college graduate, look no further! 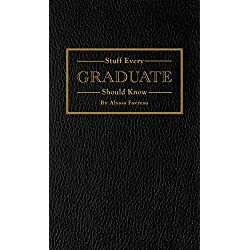 These fun and unique gifts are perfect for any college grad. If you’re looking for a gift for your high school graduate or your graduating guy, then check out our list of High School Graduation Gifts for Her or Graduation Gifts for Guys. Many people take a trip after graduating, or even get jobs that require international travel! Give them a personalized passport cover to celebrate. It’s available in a variety of colors if pink isn’t their thing. If she’s going to be doing some traveling after graduation, or just moving out of town, then consider getting her a new set of luggage for her present. Get your world traveler a personalized luggage tag for her voyages! You can add her initials and pick from several beautiful and unique designs. Sometimes chocolate is all a person really needs. 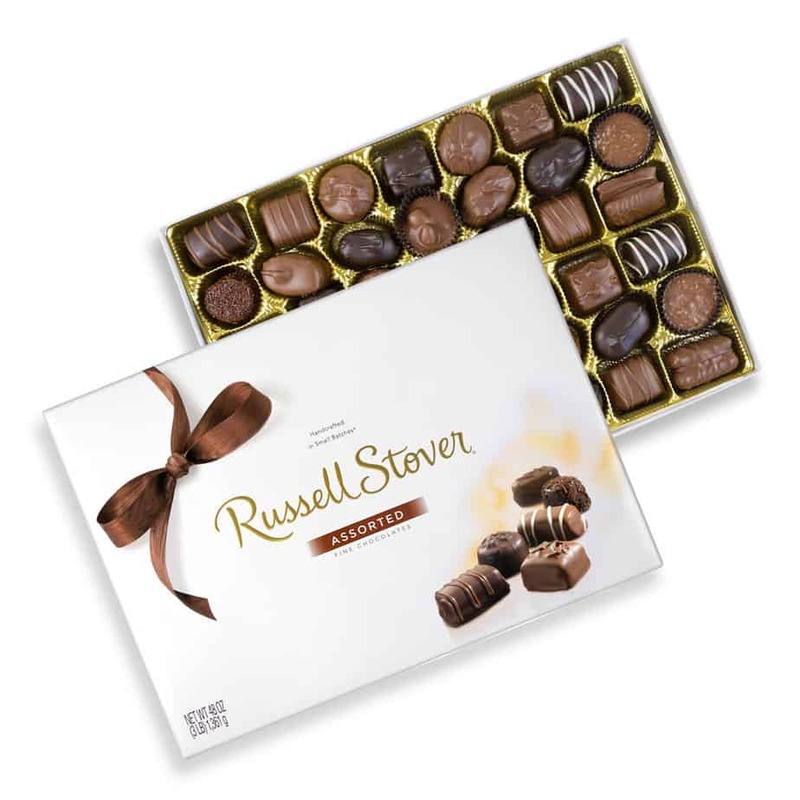 If you think that fits your graduate, get them a nice box of chocolate! Bonus: if you can’t make the ceremony in person, this is a great one to ship! Getting that diploma is hard work! Help her celebrate with the relaxing gift of bath bombs. There’s so many to pick from, and they’ll allow her to relax for a long time to come. Life can be stressful, so give her a way to decompress. This funny Adult Coloring Book is a great way for her to relax! They earned the diploma, now give her a place to store it! Diploma Frames are traditional and a great way to show how proud you are. This is a great, personal, meaningful gift. The fill in Why You’re Gonna Do Great Book is a wonderful way to show her why she’s going to do great! Help them look professional and prepared walking into job interviews! Gift a personalized padfolio to help your graduate feel more confident. As she’s networking her way through the world, she’ll be grateful for a personalized business card holder that looks professional and cute, all at once! 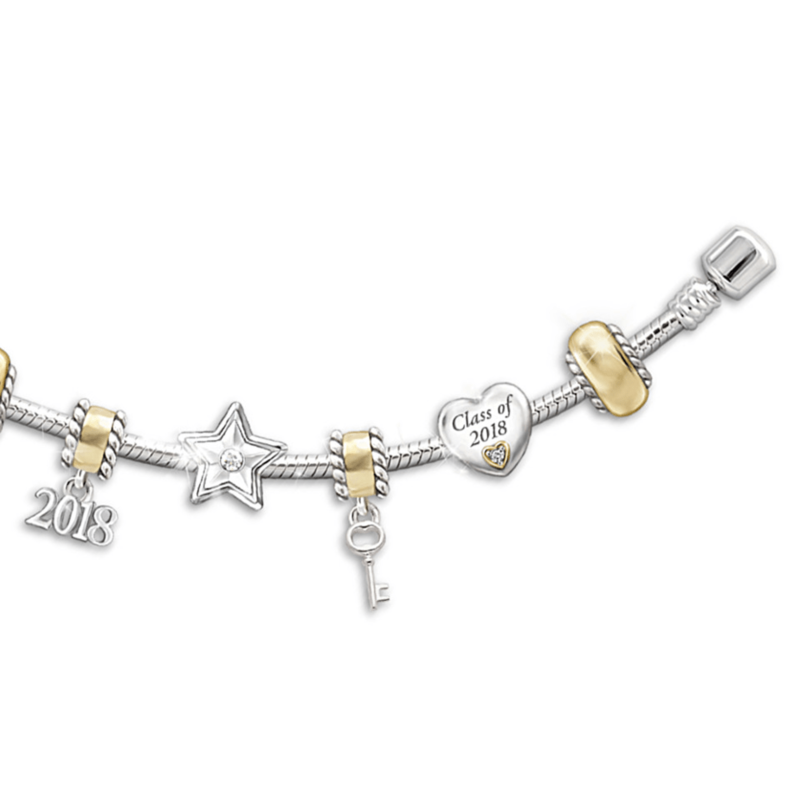 Consider gifting your graduate a personalized charm bracelet to show her how proud you are! You can add her name and graduation year for a special gift she’ll cherish forever. If she already has a bracelet, then consider gifting her this cute She Believed She Could, so She Did bracelet charm! It has the year and can easily be attached to any other charm bracelet. You know she’s going to be doing so many exciting things and going some many exciting places, so show her you believe in her with this Going Places Necklace! It’s a great way to show how proud of her you are. 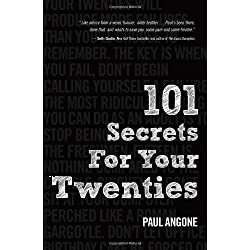 If you want to give her a fresh dose of reality, consider giving her the 100 Reasons to Panic About Being a Grown Up book to help her keep it real. Chrissy Teigen’s super popular cookbook, Cravings: Recipes for all the Food You Want to Eat, makes a great graduation gift! 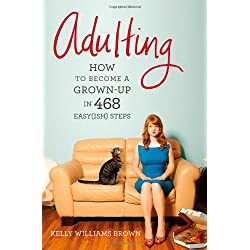 She’ll be stepping into real world and she might not want to have ramen for dinner every night, so help her out and give her a great cook book. 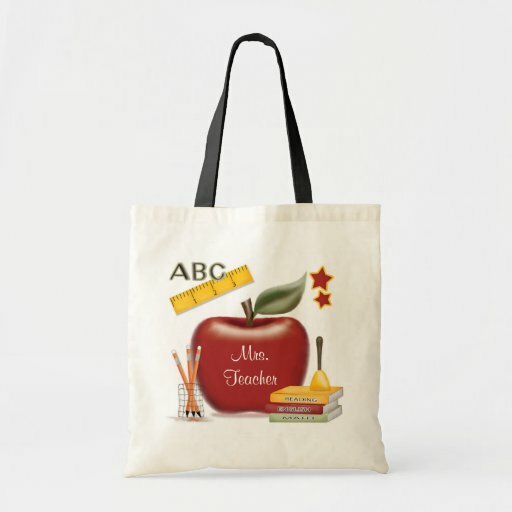 Get her this adorable, personalized tote bag if she’s going to be a teacher! She’ll be able to use to carry her books, assignments and other items back and forth. 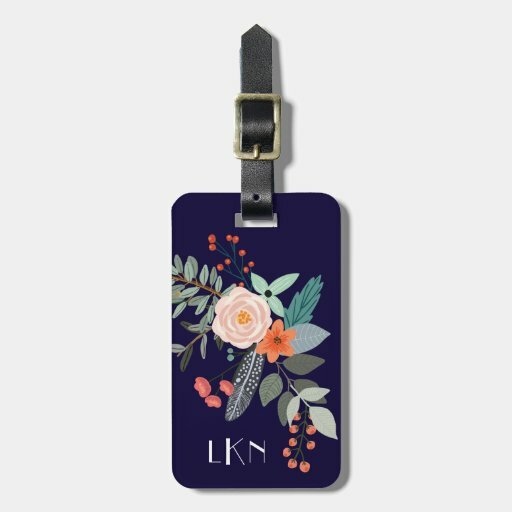 Many schools require that teachers wear their IDs around their neck, so consider giving her a nice floral lanyard so that she can stay stylish!